Former two-division champion Paulie Malignaggi, Conor McGregor’s recent sparring partner, was fuming hot on Thursday night over leaked photos of a sparring session in which McGregor appeared to knock down Malignaggi. Paulie Malignaggi will remain part of the Showtime PPV broadcast team for McGregor’s Aug. 26 boxing match against Floyd Mayweather in Las Vegas. But the retired boxer will no longer be part of McGregor’s training camp after the two had a falling out on Thursday night. Malignaggi’s decision comes after photos of his Thursday sparring session with McGregor were released, appearing to show McGregor dominating. 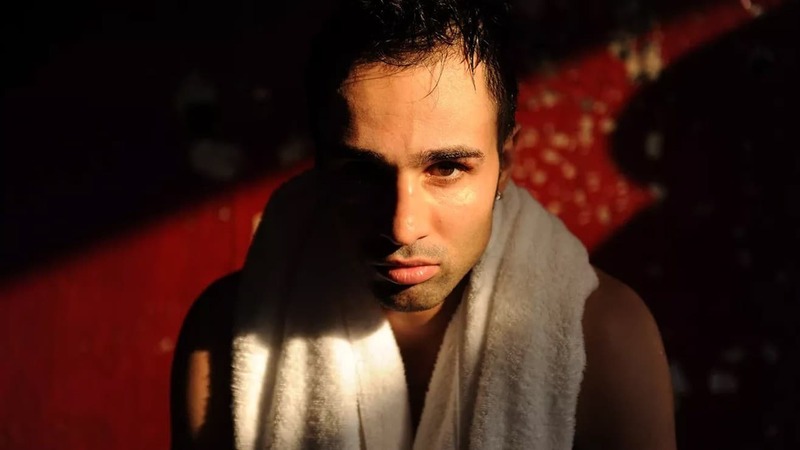 Malignaggi publicly took issue with the photos, arguing they misrepresented what happened. He urged McGregor to release a full video of the sparring sesion. Here’s a sampling of the photos that were released on Thursday. Malignaggi elaborated in a message posted to Twitter, saying that “some of the stuff outside the ring and some ways some things were handled in training camp” caused him to quit McGregor’s camp. McGregor (21-3 in MMA) has yet to comment publicly on the departure. McGregor will face Mayweather on Aug. 26 at T-Mobile Arena in Las Vegas.